West Irvine is a master development plan in the City of Irvine. It is located in the north end of Irvine, east of Jamboree Road bordering Tustin Ranch, east of 261 toll roll and north of Irvine Boulevard. West Irvine comprises of sixteen home tracts including; Amberwood, Andover, Barrington, Briarwood, Concord, Glen Willows, Heritage, Ivywood, Legacy, Liberty, Mandeville, Sheridan Square, Sheridan Place, Summerplace, Traditions and Wisteria. All these communities offer different floor plans and price ranges. Homes in West Irvine were built by two reputable home builders that include Lewis Homes and KB Homes. Construction commenced in this community from mid 1990's and completed in 2003. Home prices will have a wide range with some of the most affordable homes found in the Sheridan Place neighborhood while the most expensive homes can be found in the Legacy neighborhood. 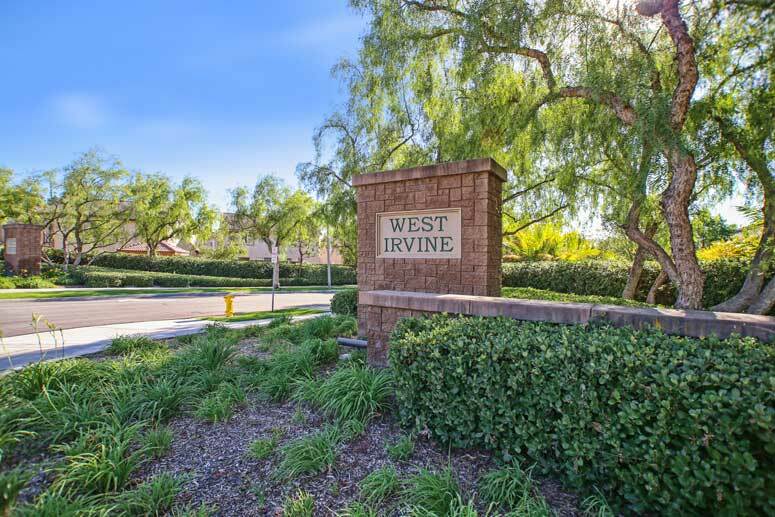 The West Irvine Community Master Homeowners Association is managed by Crummack Huseby Property Management and can be reached at 949-367-9430. Association dues range from $55.00 to $140.00 per month which is fairly reasonable compared to other communities in the Irvine area. Some residences in West Irvine do not have monthly association dues depending on the community. West Irvine schools are within the Irvine Unified School District with Mayford Elementary School and Tustin High School. So if interested to buy, sell and or lease in West Irvine then, please, have a look around, and contact us with any questions you might have about the market or our services. No question is too mundane - we want to help!